Next month three of our teams will be in action against Burexnong Academy. 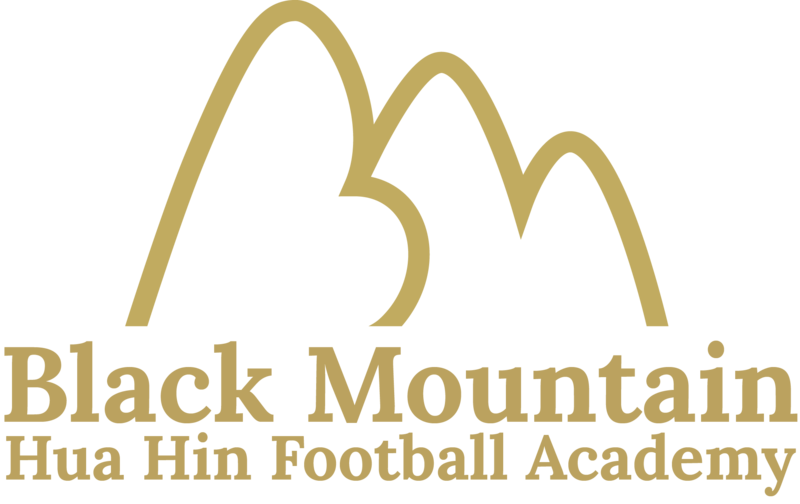 On February 24th we have arranged matches for the Under 10 (born 2009), Under 13 (born 2006) and Under 15 (born 2004) players at the Black Mountain Hua Hin Football Academy. The last time we played this team the matches were very close with the Under 10s drawing 4-4 and the Under 15s winning 6-5. This will be the first time we have arranged a friendly match for the Under 13 team who played some very good football at last month’s Inspire Cup. 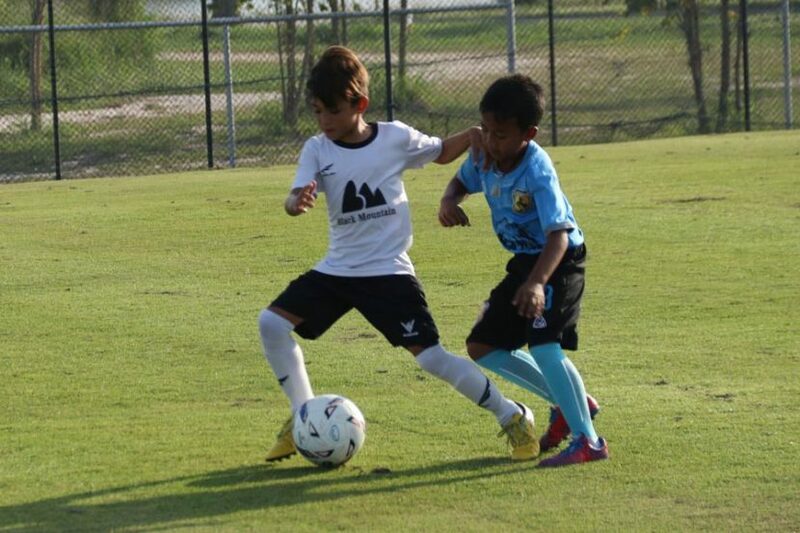 All outfield players should wear their full BMHHFA kit with the white shirts, black shorts and white socks.